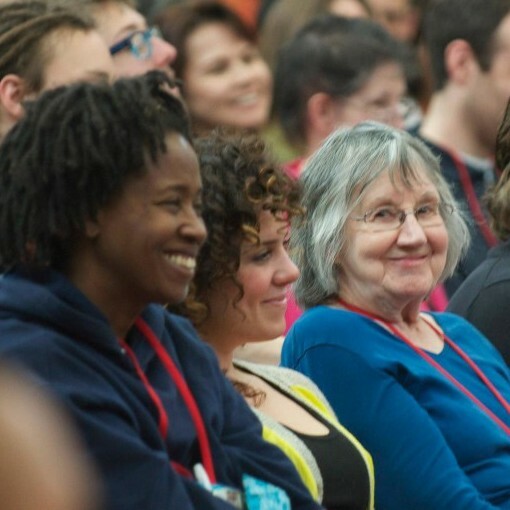 The US Festival is a truly amazing event in such a special place, where all the best conditions are provided to inspire your spiritual life. 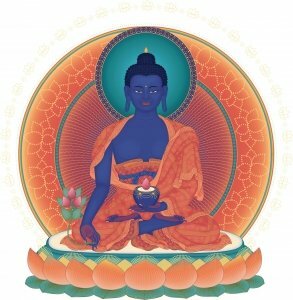 Receive the blessing empowerment of Medicine Buddha and teachings from How to Solve Our Human Problems with Gen-la Jampa. Through these blessings and teachings, we have the opportunity to begin to heal our mental continuum, help others through engaging in healing actions and bring peace to our world. Come for the day to receive the empowerment of Medicine Buddha or extend your Festival for the full “spiritual vacation” experience. Between sessions enjoy the company of Sangha friends from around the country or explore the natural beauty surrounding the Temple. 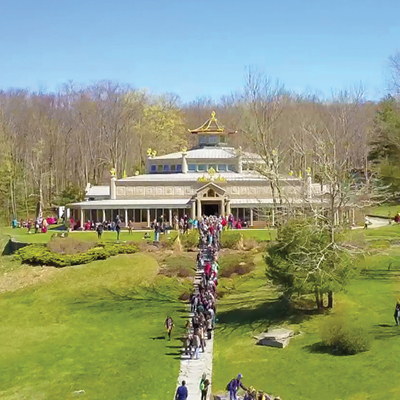 Blessed and opened by Venerable Geshe-la in 2006, KMC New York is the home of the annual US Festival. Nestled in the Sullivan Catskills, the Temple grounds offer peaceful walking trails, meditation spots and abundant wildlife. It is a perfect place to relax. There are many registration options for your Festival experience — check out details on onsite and offsite accommodations, meals, transportation and other important information.